In one word, Beau and I’s trip to Mallorca was relaxing. I’ve heard that Palma, Mallorca is a huge “spring beak” destination for Europeans, but since it’s still a little before season it was pretty calm while we were there. I hadn’t been to the beach for months before Cadiz and Mallorca, so needless to say I was excited to be on an island whether it was hot or not. 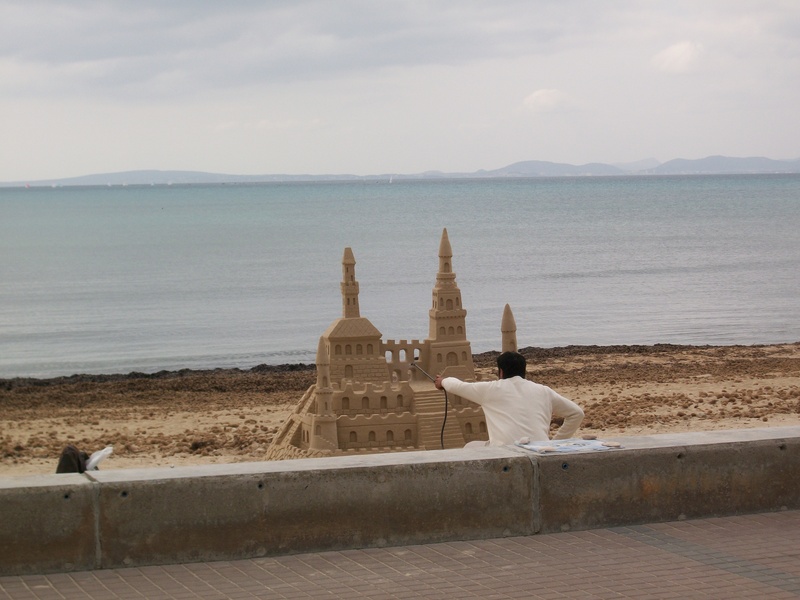 Sand, ocean, ridiculous sandcastle...I love the beach! 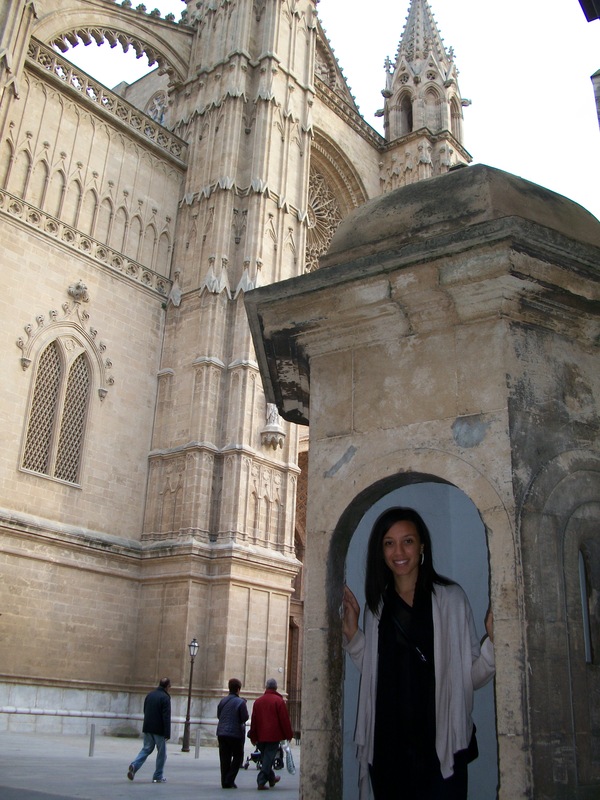 In front of the cathedral in Palma. The Sifoneria. Notice the prices, they are per bottle! We spent our second day in Mallorca on the other side of the island in Porto Cristo visiting Cuevas del Drach (caves of the dragon). It rained a little that day so it ended up being a positive to hang out underground, ha. 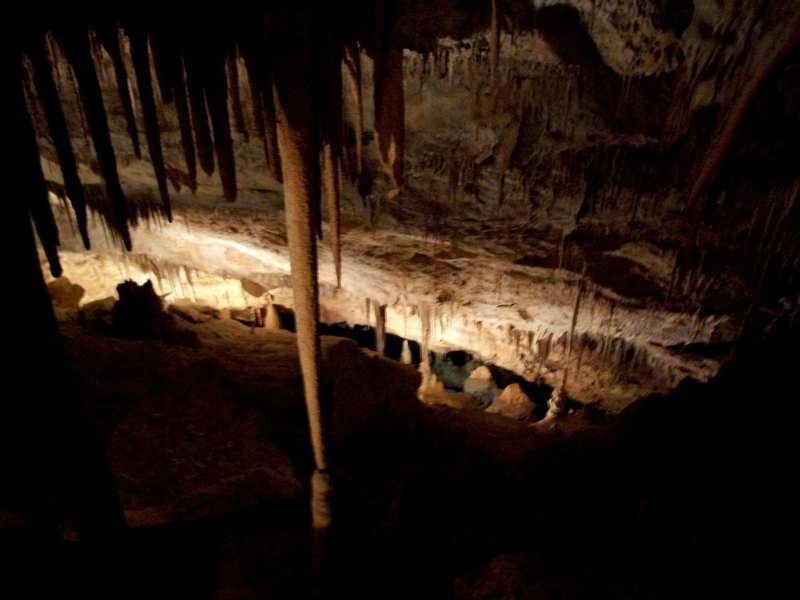 The caves were incredible! 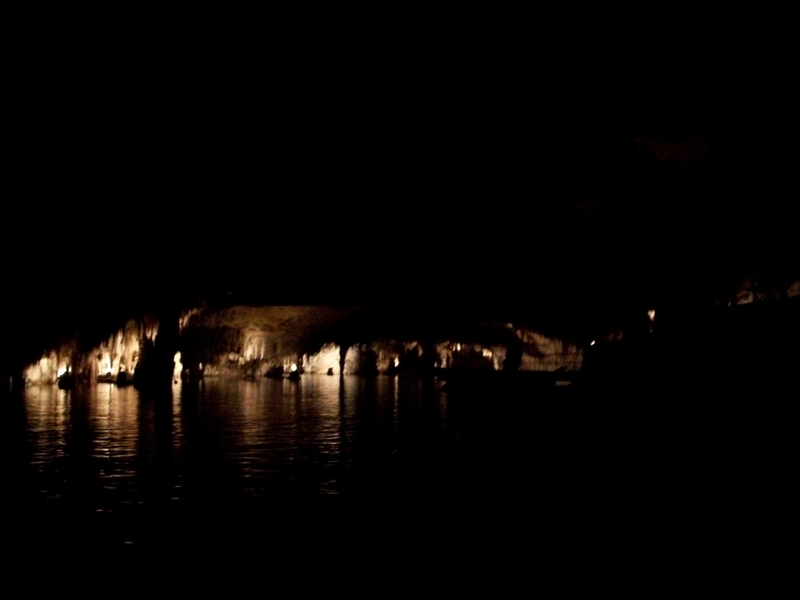 And, as if it wasn’t cool enough to walk around a HUGE cave, Cuevas del Drach is home to one of the largest underground lakes in the world and there was a classical music performance on rowboats lit up with white Christmas lights. Awesome. On a rowboat on underwater Lake Martel. 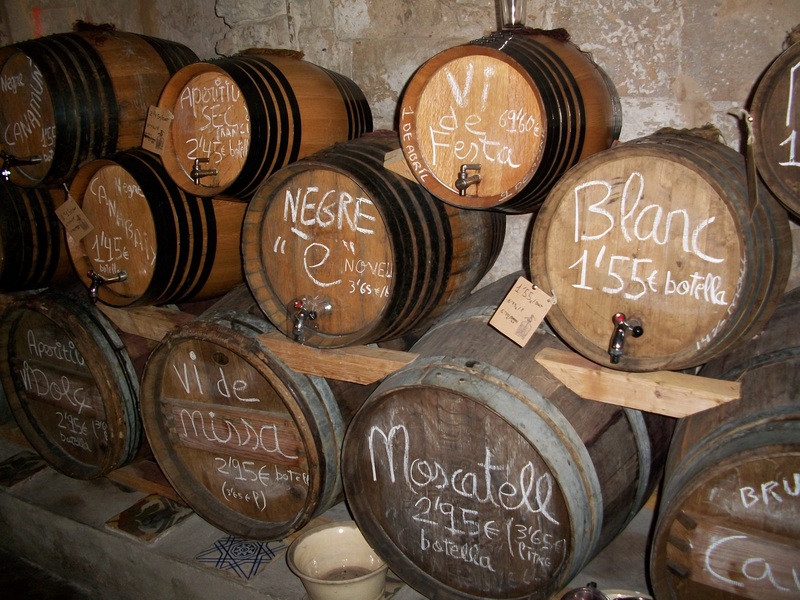 My favorite things about Mallorca were the Sifoneria (seriously ask me where this place is if you like wine and are going to Palma!) and the people. Everyone was so nice! I would definitely go again! !